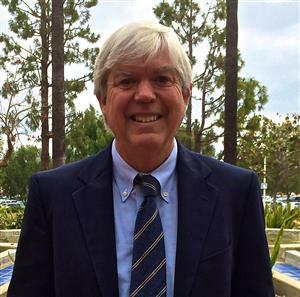 The Board of Education holds regular meetings the third Tuesday of the month at 6:00 pm. 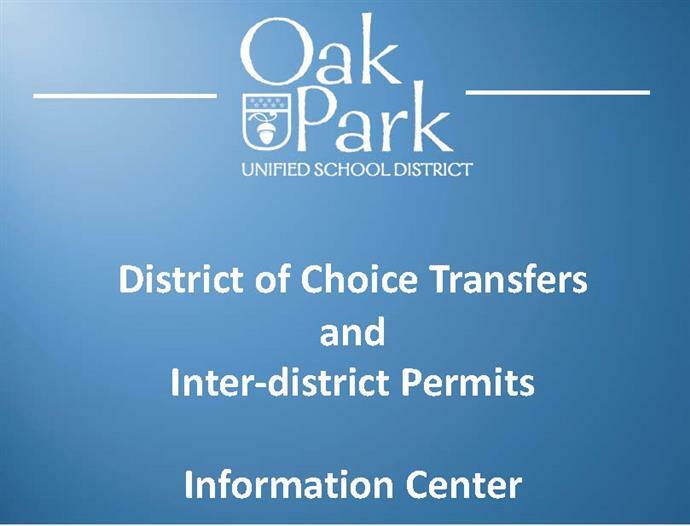 All meetings, unless posted otherwise, are held at Oak Park High School, Presentation Room G9, 899 Kanan Road, Oak Park. 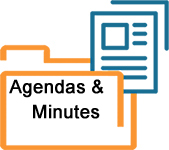 The upcoming meeting agenda is posted at least 72 hours prior to the regular Board meeting at all school sites and the District Office and can be accessed by clicking here. 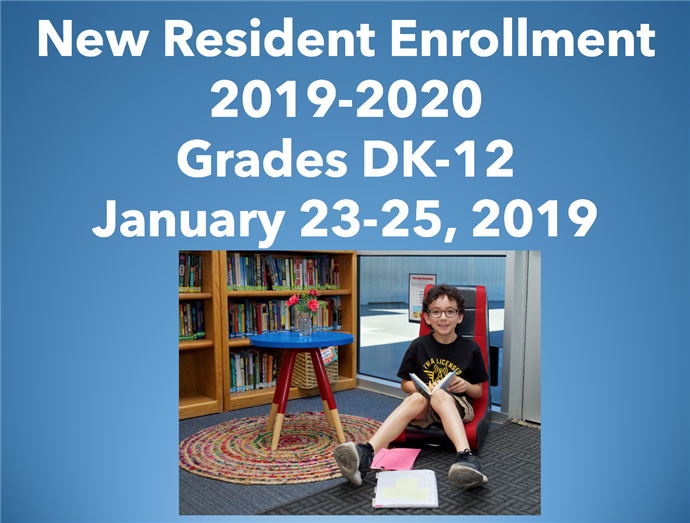 Click on this link to find the most current information on enrollment procedures for DK-12 resident students new to the district for the 2019-20 School Year. Details on required documents as well as specific dates and times for each site are provided. 2018-19 Free and Reduced Price Meals Application is now available. Please be informed that eligibility does not transfer from one school year to the next. 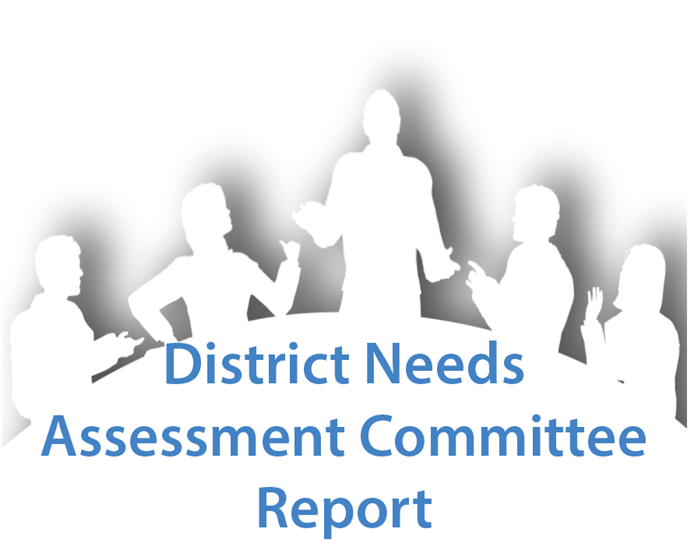 A new application must be submitted to be considered for meal benefits for 2018-19. Click to access application materials and sample menus. 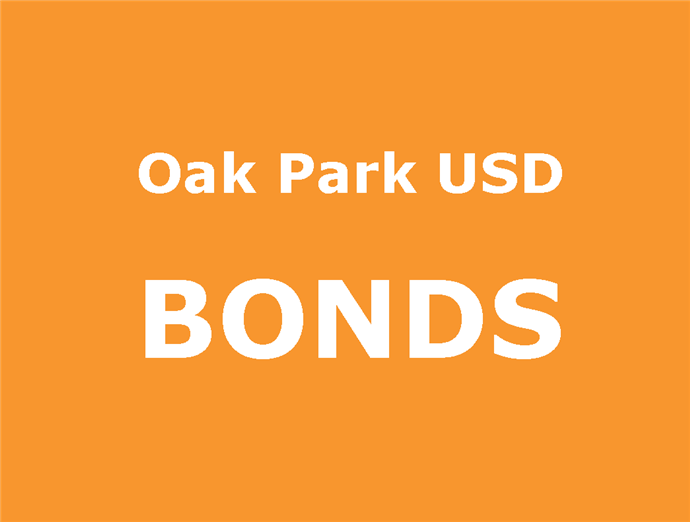 Click here for information and overviews of Oak Park USD bonds. 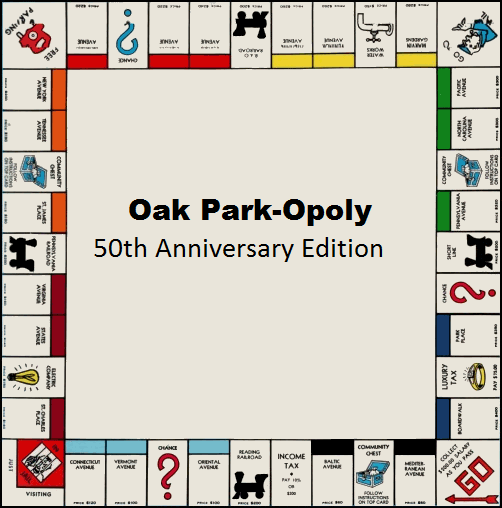 The OPUSD Community Engagement Committee has produced our own Oak Park-Opoly Game Board. 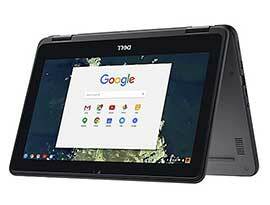 Sale Price is $25. Buy your Game Board today, pick up at the District Office. 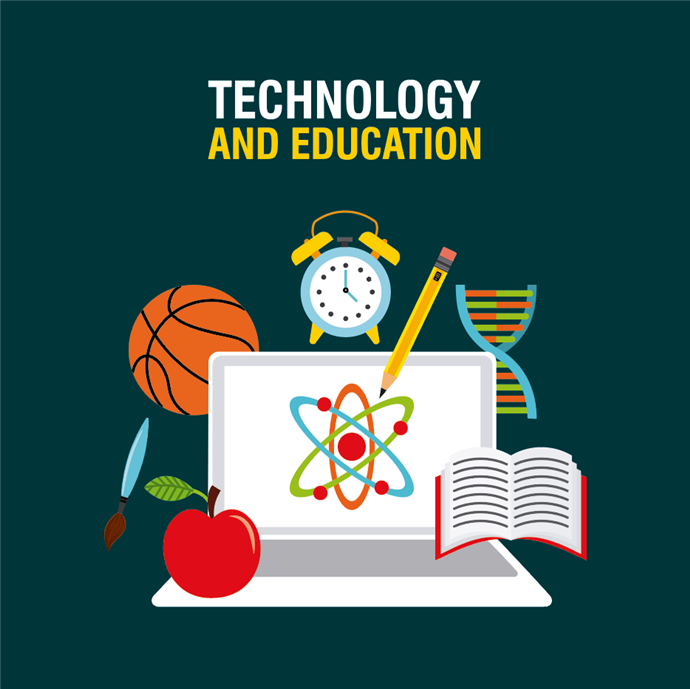 Join Enoch Kwok, Director of Technology as he articulates the district's strategic plan for using Technology to enhance Teaching, Learning, and Collaboration. 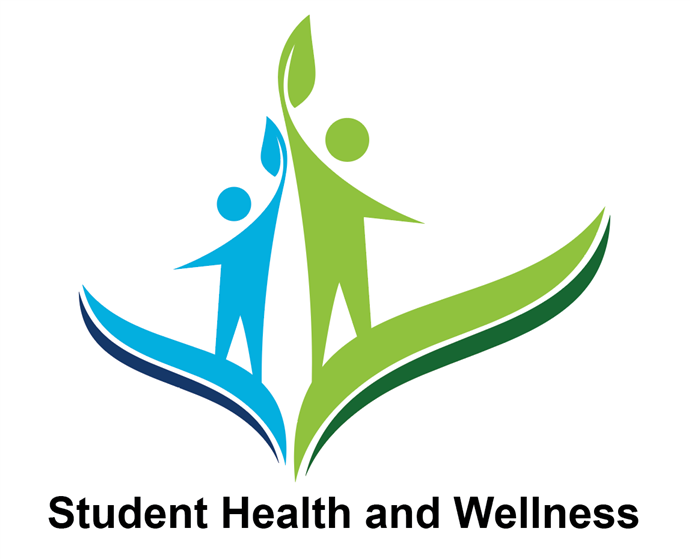 Check out our new webpage devoted to Student Health and Wellness Resources for Parents. 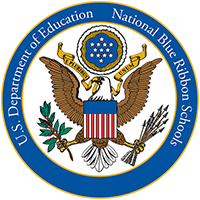 Videos of district workshops and links to resources are provided. Welcome to Oak Park! I invite you to explore our website to learn more about our amazing schools. 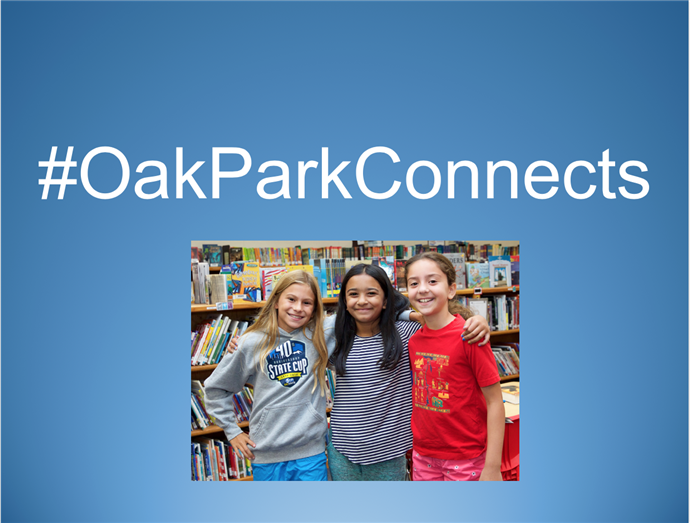 I am often asked, “Why are the Oak Park Schools so special?” I think the answer is quite simple, the dedicated teachers, support staff, caring counselors and administrators, the Board of Education who sets the positive direction for the District and sustains the vision, the parents and community that support the schools, the students who bring their diverse interests and needs, all working together with a sense of common purpose. In Oak Park, our students are not data points, they are unique individuals, and valued by all. We appreciate that parents place their children in our trust knowing they will all have meaningful learning experiences each day that will lead to their development as capable, responsible, and caring adults.